Who loves tax compliance software? We do! 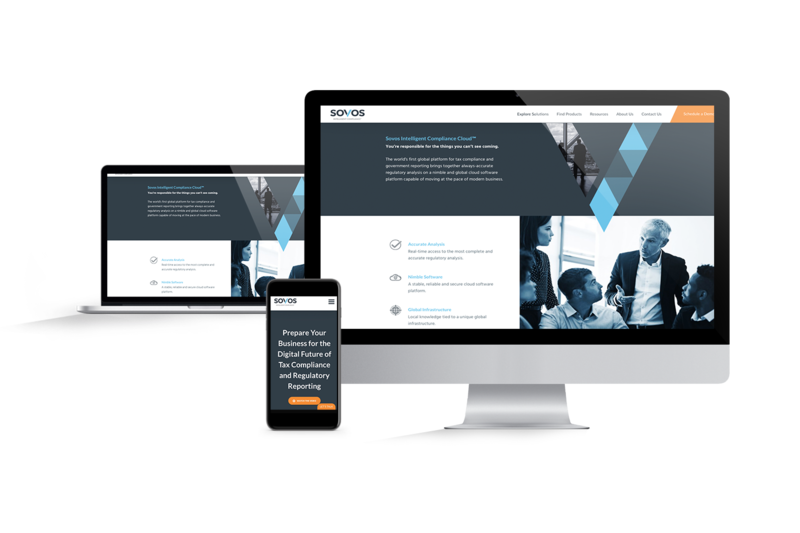 Sovos makes tax modules that Fresh uses on their e-commerce sites, so when we were asked by our friends at The Fantastical, to help implement the branding work they were doing and design and build their new site, we were happy to oblige.